Cash back terms and exclusions: - Any cash back transaction that is not reported by feelunique.com's internal affiliate system cannot be issued as missing cash back inquiry. - Coupon codes obtained from sites other than GoCashBack.com may void cash back. 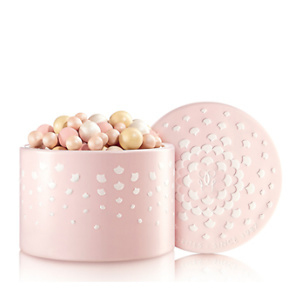 Feelunique offers 25% OFF Guerlain Products via coupon code: 25OFF. Free U.S. shipping on orders over $15. 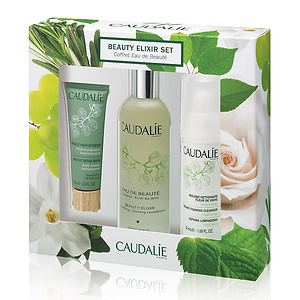 Feelunique now offers Caudalie Beauty Elixir Set 25% OFF, need to use coupon code: HAPPYSKIN. 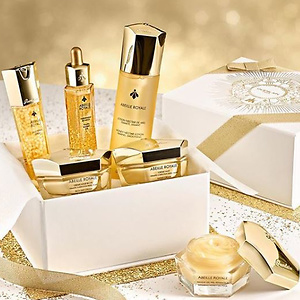 Plus free shipping in US with your order over $15.